Gender Inclusive Schools provides HRC's Welcoming Schools Professional Development training on LGBTQ inclusive practices and supports for transgender students. We also offer consultation to school staff and administrators as they strive to proactively create gender inclusive school climates. We specialize in helping schools navigate sensitive conversations, especially when administration find themselves in situations that require new learning. Have a question? Schedule a free consultation! Dave Edwards has served as special education teacher in Chicago Public Schools, a teacher and administrator in several MN public school districts, and is currently the lead instructor in the residency-based Emotional Behavioral Disorders licensure program at the University of MN Twin Cities. He is also a 3rd year PhD student, funded by an Office of Special Education Programs Leadership Training grant. As a parent advocate, Dave has been quoted in national publications such as the New York Times, Rolling Stone, NBC News, and Into, and locally in the Pioneer Press. 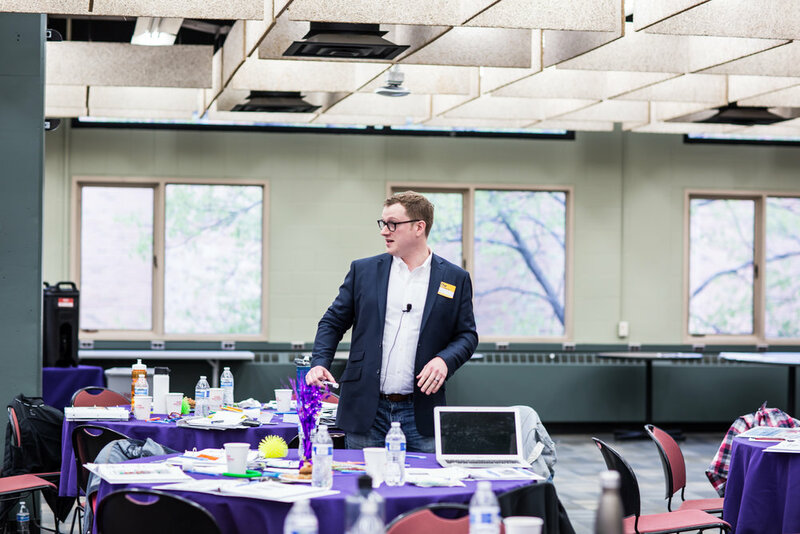 As a Welcoming Schools facilitator, the nation's premier professional development program dedicated to creating inclusive school climates, Dave provides professional development and consultation to school staff and administrators. He is a board member of the Minnesota Transgender Health Coalition and part of the leadership team with Transforming Families MN. Gender Inclusive Schools is committed to lifting up the voices of transgender youth and adults by using our trainings to support the transgender community in MN. Twenty percent of all funds received are donated directly to Transforming Families MN and the Minnesota Transgender Health Coalition. Our educator events feature transgender leaders and experts who are appropriately compensated for their time.